The Sunday Times recently announced the winner of their EFG Short Story Award, a £30,000 prize: American Courtney Zoffness, who won for her story “Peanuts Aren’t Nuts” and beat out several Irish names, both big and small, for the award. Among the Irish longlisted was Leitrim psychotherapist P. Kearney Byrne – who counts this as her second nomination for the award despite being unpublished – for her story “Buck Mad,” which follows a gay relationship in two parts, one for each of the relationship’s participants. 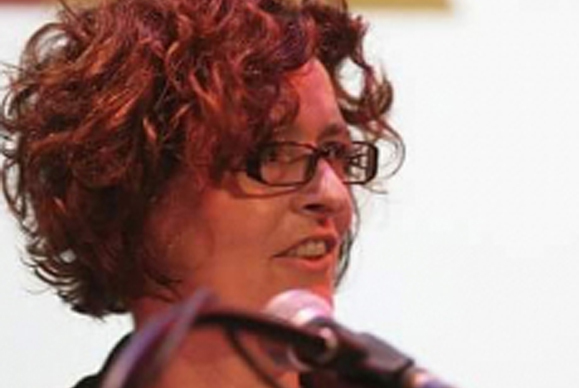 This isn’t the first-time Kearney has been up for an award for her writing as she has won the Francis MacManus, Bryan MacMahon, Wow, and John McGahern awards within a four-year period from 2012 to 2016.